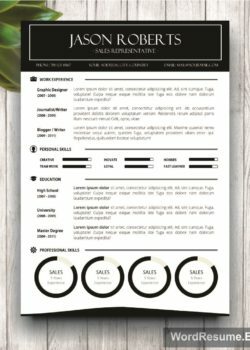 Looking for a resume that will stay contemporary throughout the years with just a few minor updates? 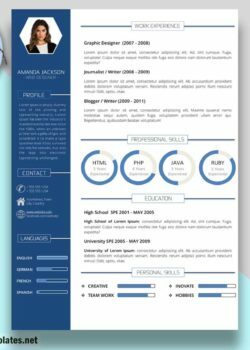 We decided to carefully design this instant download Resume Template, with more than enough space to accommodate your rich working experience, as well as skills you excel at. A good curriculum vitae is vital for any candidate looking for a job. 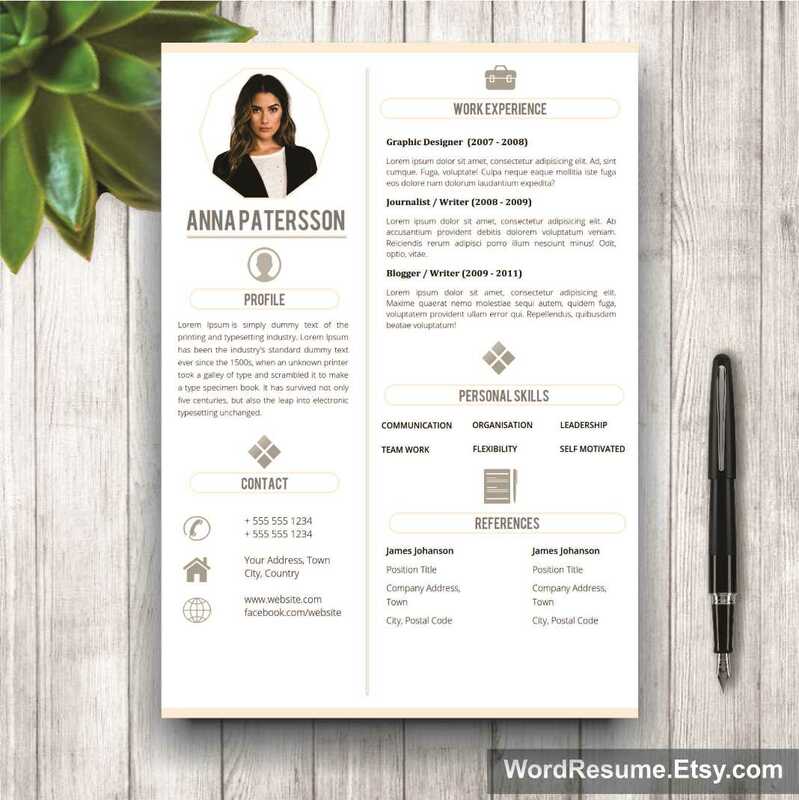 You want to choose a good template, such as this one, since it has 4 pages, two for your resume and the other two for references and a cover letter. A well-written CV must be contained on two pages and any more than this is too long, meaning that recruiters are unlikely to read it. 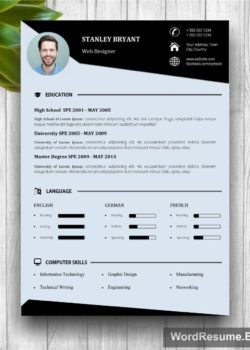 That is why we made a matching reference page and a cover letter, also uniquely designed. Easily changeable fonts and colors let you choose a look for your resume you are most comfortable with. Pretty convenient, right? But the offer doesn’t end here. 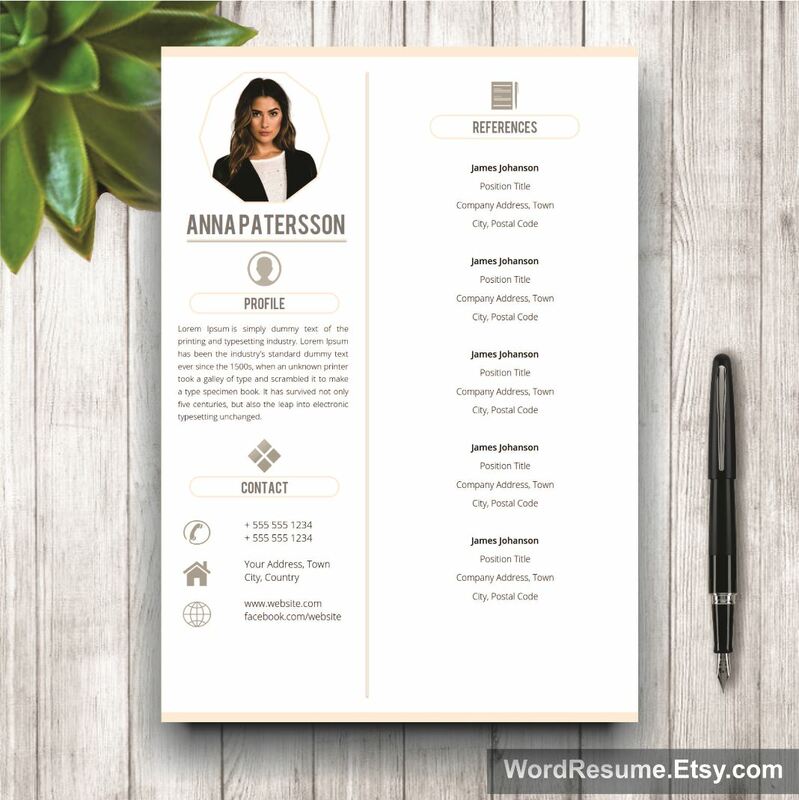 Thinking about our customers, we added one more feature which is the ability to customize this modern Resume Template in Microsoft Word any time you feel it would improve your chances of getting your dream job.